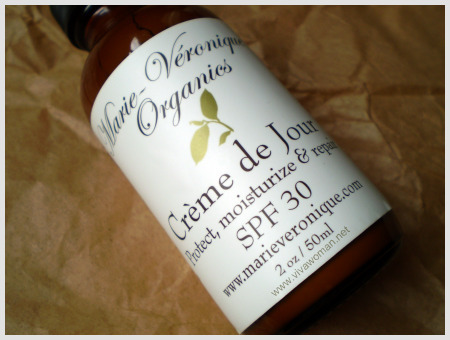 Many of you know that I was a fan of Marie Veronique products, especially in their sun protection series. However, I got quite flustered with all the changes in their branding and website that I dropped them completely off my radar. I even abandoned my favorite sunscreen for a good while, and began considering various alternatives. I know it’s normal for brands to change and re-brand but having been their customer since 2009, the changes were getting too frequent and random—I remember at least three different names for their sunscreen! However, I stuck it out with all those changes until they moved to a new website and I couldn’t use my login information any more. Readers were even emailing to ask me what was going on. 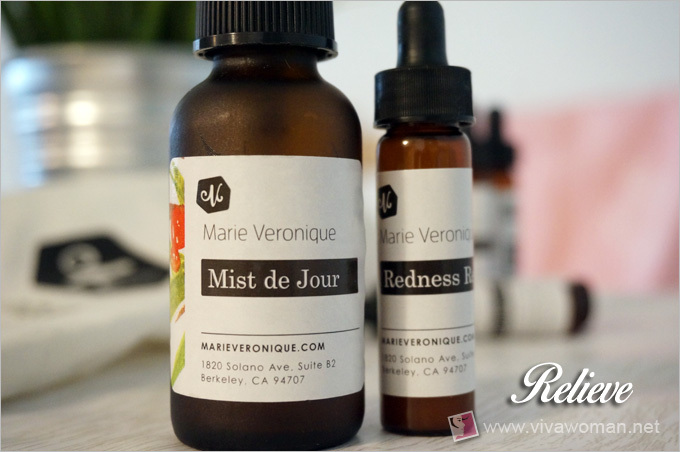 It also happened that my liasion at the then Marie Veronique Organics (MVO) had left and all my connections with the company were suddenly broken. I felt kinda stranded and so I decided enough was enough; if I have to start all over with them, I might as well start somewhere else. I felt sad because I truly love the brand and their philosophy. Then last November, a representative from the company got in touch with me again, indicating that they like to continue where we’d left off and asked if I was interested to try out their PRO collection. They assured me that despite all the changes, the company’s philosophy and standard of quality remain unchanged. I gave the matter some consideration and thought well, why not? Afterall, I haven’t found a sunscreen that is on par yet. Also, I believed their quality would not be compromised because Marie Veronique Nadeau, the founder, is still helming the formulations. 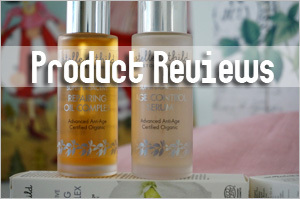 Her products are amongst the few brands in the natural/organic category that I am confident of recommending. So I said yes to them, to which they promptly sent me the samples of the Marie Veronique PRO Collection and now I’m ready to share about them. The PRO Collection comprises six products that address various skin concerns, from wrinkles, adult acne to rosacea. A few of the products feel similar to those I’ve used from MVO in the past but my guess is their formulations have probably been improved under this collection. Except for the mist, the samples were all about 10ml and here are my thoughts about them after having used them. This is a facial mist formulated to relieve dry, flaky skin as well as sensitive, or rosacea-prone skin. What makes this face mist unique is that it contains a complex of 34 probiotic live strains, including a high concentration of Bifidobacterium to balance the skin’s microbiota, thereby reducing inflammation that contributes to irritated skin, redness, rashes and other common skin disorders. Additionally, the formulation comes with coconut water with high lauric acid content to keep blemishes under control and green tea to minimize oxidative stress. I don’t have any particular skin issues and so I use this mostly to hydrate and prep my skin for the application of oil and serum. It comes with a distinct herbal scent (as with the other Marie Veronique products) and I think it’s probably due to the licorice extract. Although I don’t have a compelling reason to purchase this, I have to concede the price point is pretty attractive considering the ingredients used in the formulation. I didn’t use this at all because I don’t need it as this is created for those with rosacea to be used both day and night. But I did try out the texture and it is a watery brown lotion that is not sticky or greasy. The serum comes with a distinct herbal scent too. Described as a highly effective serum containing sodium salicylate, a powerful anti-inflammatory to calm redness, this Redness Relief Serum also contains micronutrients to strengthen capillaries, and a probiotic complex to balance skin and prevent flushing episodes. In addition, it includes sea buckthorn oil that creates an environment in which the human Demodex (a mite 50% more populous on rosacea-prone skin) fails to thrive. This is the equivalent of a sun protection oil as it contains pomegranate seed, tomato seed, raspberry seed and broccoli seed oils as well as astaxanthin to protect skin against UVA damage. Two versions are available: one for vegan and another for those who want emu oil for the extra healing. I have always loved their oil and this is no different. Price is rather steep but if you look at the ingredients, it’s not difficult to see why. I use about three drops for my face so a 60ml bottle can probably last me more than three months. 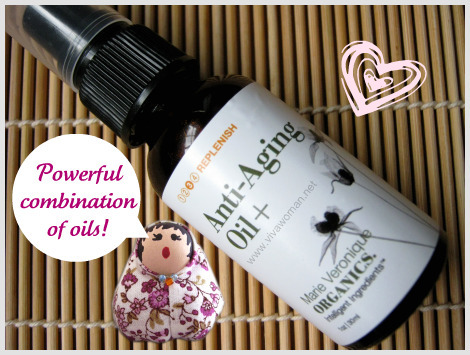 If you like facial oils and want something more to protect your skin in the day, this product is worth considering. 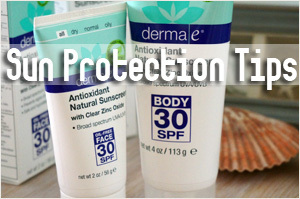 Personally, this is something I will buy for I used to purchase their sun protection oil. Both versions work for me but if I were to buy, I will probably go for the vegan offering. I love this serum. It has a watery consistency and is very hydrating for my skin; I use it right after applying Oil de Jour but before using my sunscreen. 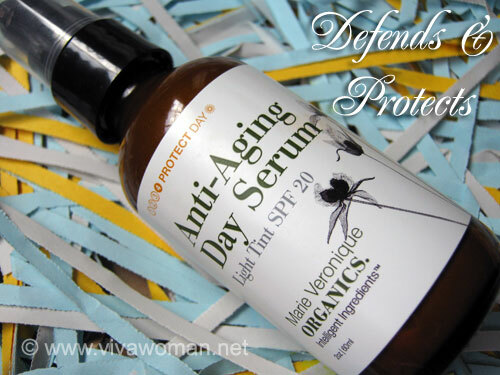 Serum de Jour is antioxidant-rich, gentle and effective as it combines ferulic acid with vitamins C and E to provide environmental protection and promote skin health and vibrancy. 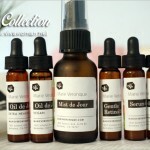 According to the description on Marie Veronique’s website, this serum along with Oil de Jour can be an alternative for those who don’t want to apply sunscreen for some reason. The company qualifies that SPF has not been tested, but spectra tests indicate that Oil de Jour protects well in the UVA range, while the protective capacities of Serum de Jourâ€™s ingredients are supported by research studies. I wouldn’t recommend using just these two products for sun protection but they may be good enough if you stay indoors mostly. 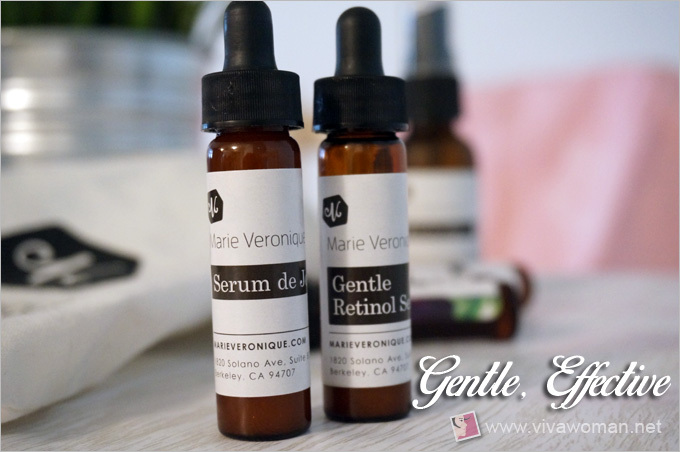 The Marie Veronique Gentle Retinol Serum promises to boost collagen production, speed cell turnover and unclog pores. The formulation is revolutionary because its microencapsulation technology allows L-ascorbic acid and retinol to co-exist in the same environmentâ€”without compromising the effectiveness of either. I am very hesitant to use products formulated with retinol but I acknowledge that they do improve my skin condition, for as long as I continue using them. In fact, I could see a difference to my face in my first week of using this serum–my skin looked plumped up and skin felt fuller. Yet it is also truly gentle as my skin did not experience any irritation nor did it peel and this is a surprise considering this formulation contains both retinol and vitamin C.
The Marie Veronique PRO Collection is another quality range from the brand. Although formulated for specific skin conditions such as rosacea and acne, the products work across the board for normal skin conditions too. I have no rosacea nor do I have any more acne but I will consider using some of the products like their Mist de Jour, Serum de Jour and Oil de Jour (Vegan). The Gentle Retinol Serum is effective but I’ll probably only use it for one season as it is not my preference to use retinol on a long term basis. In terms of dollars and cents, Marie Veronique is pricey, no doubt about it. Not forgetting the brand is based in US although they ship to over 190 countries. However, you’ll need to purchase over US$250 to enjoy free shipping. I guess if you’re buying a few products, shipping cost isn’t an issue. 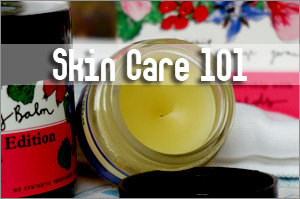 But you’ll feel the pinch if you’re just buying one or two products. Despite the price, I highly recommend the brand. This is one natural brand that truly delivers and readers who have followed the brand over the years can attest to their quality as well. 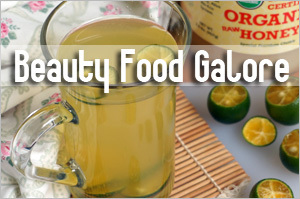 If you look at their ingredients, they’re far better than most conventional brands that cost far more. Not only are they using cutting-edge ingredients that deliver results, we’re talking about green tea and white tea base as opposed to water and quality hydrosols at the top of their ingredient list. In my opinion, their formulation is also far more superior than most in the natural/organic category from a clean beauty perspective. In fact, I’m 100 percent agreeable with their ingredient list as I rarely come across products formulated without plant alcohol. I should also mention that Marie has set up the Natural & Organic Monitor or NOM for short. This is where she works with like-minded groups, such as the Center for Environmental Health (CEH), to create, a rating system similar to the EWGâ€™s, but exclusive to natural and organic products. And coming first up will be a comparison of naturals vs synthetics in the world of fragrance. Exciting yes? To check out the Marie Veronique PRO Collection or look up more information on the brand, go to their website here (affiliate link). 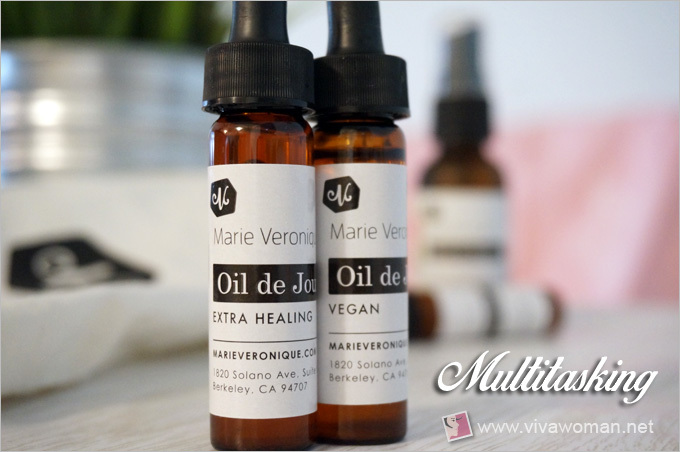 It is now marieveronique.com and no longer mvoorganics.com. You’ll also find information on NOM there. Oh, just a matter of curiosity, how many of you are still buying products from the brand? Let me know in the comments. I’m also keen to know your thoughts about the brand or their products since the identity change. I really, really pray that there won’t be major changes to their branding from now on. Dropped you a question under comment section at another of your Marie Veronique post, but didn’t manage to get your reply, so reposting here. Appreciate your thoughts on impact of MV everyday coverage SPF 30 and face oils or serums on easily congested skin? Am keen to try the MV line but my dermatologist recommends an oil-free range of products as my skin clogs easily. TIA! 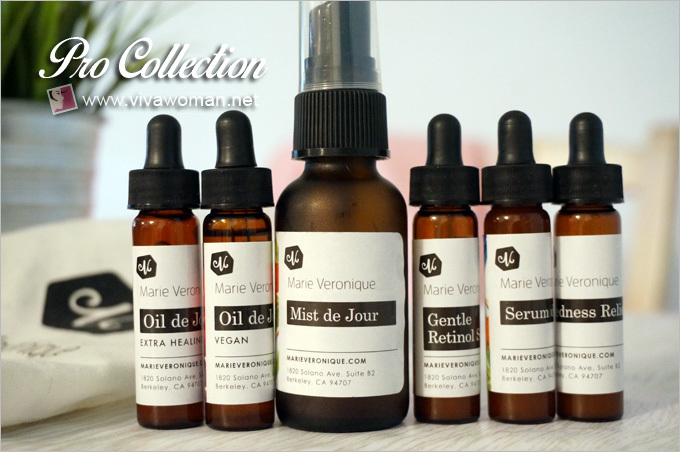 I recently started on the Anti Acne Kit from Marie Veronique. I do not have severe acne but do have extremely oily skin, with huge open pores that can be seen from miles away. Yet, I also suffer from surface dryness (flaky skin) and sensitive skin. I do get a few pimples a month and suffer from clogged pores especially around my nose and chin (lots of blackheads and tiny little bumps). Even putting on two way cake or liquid foundation for just a few hours will cause me to break out. I’ve tried many products to clear my skin and my search for a good product lead me to this blog and Marie Veronique (thank you, Sesame!). The treatment oil and treatment serum in the Anti-Acne Kit is absorbed really quickly by the skin. I’ve found the oil and serum to be non-clogging. Believe me, I was amazed too! Since starting on the Kit, I’ve found my skin less dry on the surface. My face doesn’t oil up as fast as before and that has helped a wee bit with the clogged pore problem. The pimples that popped up are also smaller and clear up faster than before. However, I wrote to Marie about the pigmentation on my face and the tiny bumps on my chin that still persist and she recommended that I use the Gentle Retinol Serum and Serum De Jour as well. Based on my experience with the Anti-Acne Kit, I’ve bought the said serums and am waiting for them to arrive. Btw, though the Anti-Acne Travel Kit is not cheap by any means, it will, with the exception of the facial cleanser (this goes fast), last about a month. I’m into my third week using the kit and there is about a quarter of the oil and serum left. 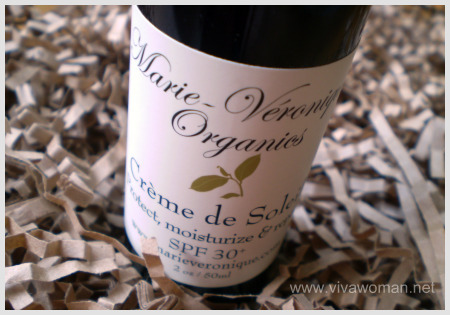 I just realised that I omitted mentioning Marie’s Everyday Coverage sunscreen! It’s a great product and I love it! It works well for my oily skin. This is my first time using a zinc oxide only sunscreen and I’ve found it to be less pore clogging than sunscreens with titanium oxide. It’s light and is absorbed quickly. 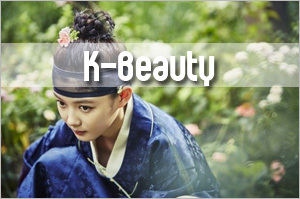 It is not oily or sticky, doesn’t leave a white cast and doesn’t streak – very different from the usual sunscreens. The sunscreen in the travel kit will definitely last more than a month. Hi Amanda, sorry I’ve missed your earlier comment. Check out Meg’s recommendations. She has good experience with their products. Hi Kah Ling! I didn’t try True Nature Botanicals Collection so I can’t comment. You can perhaps compare using the ingredient list if it is available? Or another way is to write to Marie Veronique for clarifications if the collection was available before the time of the split. I used to purchase from them and stop too. The pro line got me to purchase again. I love the oil de jour, you get 2 ounces so it’s a good price. I also got the serum de jour which is my fav. I’ve fallen in love with the brand again. Hi Kelly, glad to know that you’re liking the PRO collection too. I like the Serum de Jour too. Really nice. hi sesame, i am smita from india. 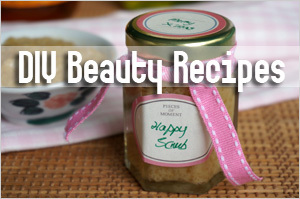 can u please give a DIY of ampoule,essence and serum recipe for face or skin. please. in india it is difficutl to find these product . plz help me. and i want my own ampoule and essence and serum. Hi Sesame, how would you compare this to the antipodes stuff you like? Hmm…I like both but maybe still lean more towards Marie Veronique because the serum and oil provide sun protection. Their Gentle Retinol Serum really make a difference (at least visible the morning after) but just that I’m not keen to use retinol long term. But Antipodes’ cleansers are awesome. I stopped buying after the company split because it was hard to hit USD 250 when the products I used to get were divided between the 2 company. However, I missed the MVO’s Sunscreen. So when I saw that they had a promotion offering this Pro series samples, my friend (yes, I got her hooked too!) combined our orders and purchsed during the 20% off. However, we were disappointed that the Topical Vitamin C Treatment capsules is now under True Nature Botanicals Collection. It comes at a higher price tag of USD 65 with only 30 capsules and some of the capsules are almost empty! This never happened when it was under MVO. I can live without this but my friend really loves it as this was the final product she tried with the treatment serum (I passed some of mine to her) after she’d given up on all products to help her sudden adult acne breakouts problem. The Topical Vit C & Treatment Serum really helped her and now both items are sold under 2 diff companies. Oh what a shame…sometimes that’s what happens with mergers and splits. Customers need to adjust to some not-so-desirable changes. Yes, hopefully Marie will create another Vit C product. Guess what! I wrote and asked Marie if she would be creating a similar product and she said the Serum de Jour from the PRO collection has a more stable Vit C! I’ve also passed this info to my friend and from my new order, they gave me a sample which I will pass on to my friend to try. Hmmm…I’m wondering cos I find my skin looking better as in the skin tone is more even…still using the Serum de Jour. Could it be that? Hope it is! I’m also trying it out now and I’ve just passed a sample bottle to my friend. Hope your friend likes it too. Btw, I was just informed the starter kit is now US$45 instead of US$62. 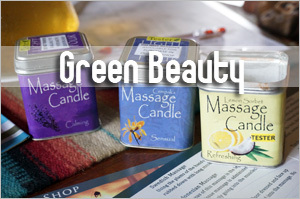 Have you looked at Bud Cosmetics or natureLOVA.com for an idea? I like Antipodes but they’re also not that cheap. 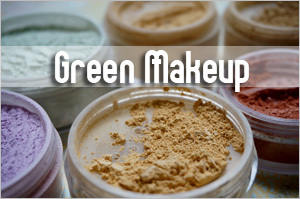 Personally, I use cleansers purchased from iHerb. Also, what kind of cleansers do you like? Oil cleansers, cream cleansers or foam cleansers. Guardian used to carry this brand Mychelle (available from iHerb) and I quite like the brand of cleansers. They’re cream and foam cleansers. Not organic but formulated with mostly botanical ingredients. Kimberly Sayer and Living Nature available at Bud Cosmetics are not bad too but a bit pricier. I used Antipodes products along with MVO Everyday Coverage. No issues. Even with the treatment oil too. I sometimes use Hosanna with MVO face oil. As for toner, I use MVO face mist but also interchange with a Wedderspoon thyme hydrosol I found on iHerb for just US$4.99. But actually, if you cleanse your face well, the toner is to help balance the pH and also provide some hydration so even an Avene face mist works well. For cream cleanser, Luzern’s (a brand I promoted on my blog recently) is quite good. But it’s pricey although it’s a large size. I think I’ll go for Antipodes given the price. Oh Ren is not bad too but too ex in my opinion. I have recently dealt with this company and the service was unhelpful. They are frustrating to deal with. 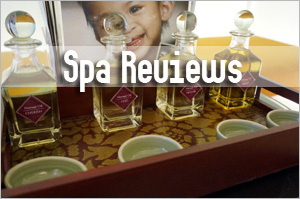 The products are what one would expect at this price point – expensive – but the service leaves a lot to be desired. 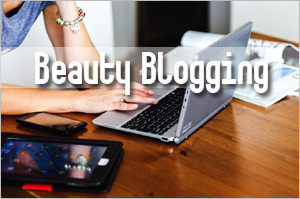 One product I purchased – the tinted sunscreen – was misdescribed as being for rose-toned skin. When it arrived the product was yellow and did not blend with my colouring at all. The response from the company? No response whatsoever about the colour discrepancy. And they will not cover the cost of return shipping in the event you have a problem with a misdescribed product. From Australia to the US this equates to a considerable cost. I would not recommend Marie Veronique to anyone. Aesop are equally good products at a lower price point and service is excellent.